Bridlington dates back to the 13th century and is now Britains largest shell fishing port and a great holiday destination! In a quiet location on the popular North side of Bridlington and less than half a mile from the town centre so only a few minutes walk from the harbour, Bridlington Spa Theatre and Seaside Awarded beach. Take a stroll along the beautiful North Beach or up to Sewerby Hall and along the cliffs to Flamborough Head lighthouse. An ideal base from which to explore the Yorkshire Wolds, Hornsea, Scarborough, Hull, Heartbeat Country at Goathland, Danes Dyke walking trail and the RSPB nature reserve at Bempton Cliffs. Families should enjoy the new state of the art leisure centre with swimming pool, slides, multi gym and climbing wall also John Bull's Candy Kingdom and World of Rock. Within a short drive of several challenging and varied 18 hole golf courses throughout the East Riding of Yorkshire. At the final destination on the Way of the Roses cycle route. Bridlington won the RHS Britain In Bloom Gold Award in 2004 and maintains this high standard. 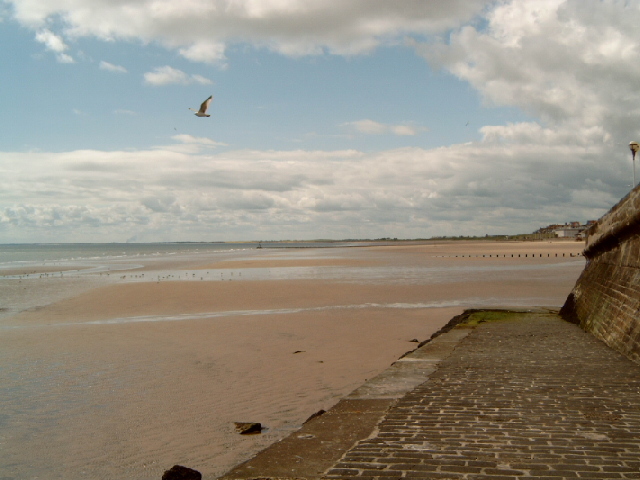 You can visit Park Rose Pottery, Cruckley Animal Farm, The Heritage Museum, Sailing and 2 extensive beaches. The Amy Johnson exhibition at Sewerby Hall, Burton Agnes Hall or perhaps Bondville Miniature Village. The town hosts the Spa theatre and concert hall, a superb shopping complex and triple screen cinema. The seafront roadtrain takes visitors to the park and ride plus all the traditional attractions, including funfairs and amusement arcades. And for those times when the sun is behind the clouds you could visit the Forum entertainment complex. 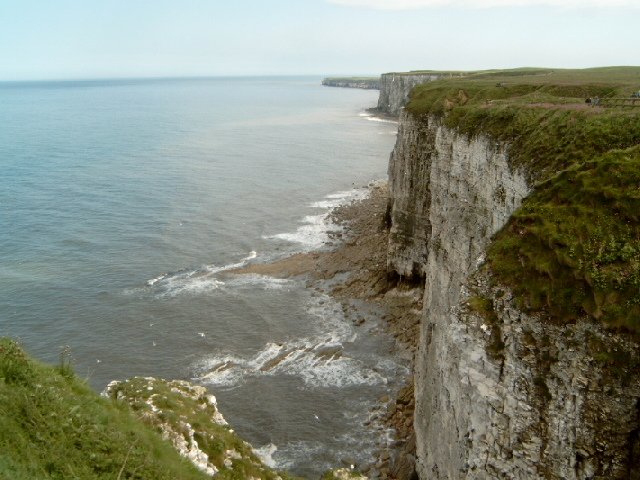 An essential part of any coastal holiday is a pleasure cruise so you can hop aboard the Yorkshire Belle for one or two hour cruises around Bridlington bay to Flamborough Head and bird watching cruises to Bempton Cliffs. Sea Fishing trips regularly head out of Bridlington Harbour. The energetic can enjoy the bay views while paragliding, jetskiing and windsurfing or from their sail boards and sailing boats. Experience the thrill of a speed boat ride or take the oars of a rowing boat.